Sacandaga Bible Conference is pleased to announce the formation of a new Alumni Scholarship Fund. The fund, founded by former staffers, is designed to encourage past Sac employees to help ensure a Christian camping experience is available for children from needy families. Donations can be sent to Sacandaga Bible Conference, P.O. Box 247, Broadalbin, NY 12025. Please write “Alumni Scholarship Fund” on the check. What is the Sac mission? 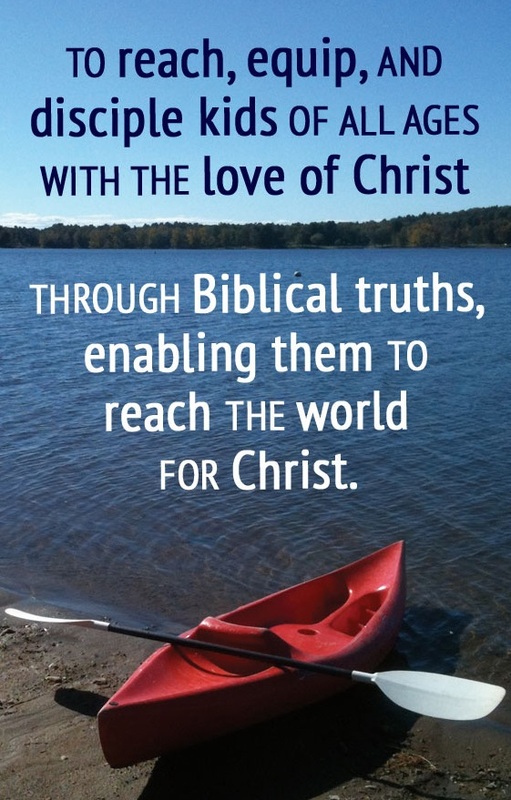 To reach, equip, and disciple kids of all ages with the love of Christ through Biblical truths, enabling them to reach the world for Christ. At Sacandaga Bible Conference, staffers are committed to their Christian faith, which transforms the minds and hearts of kids. What is the purpose of the Alumni Scholarship Fund? 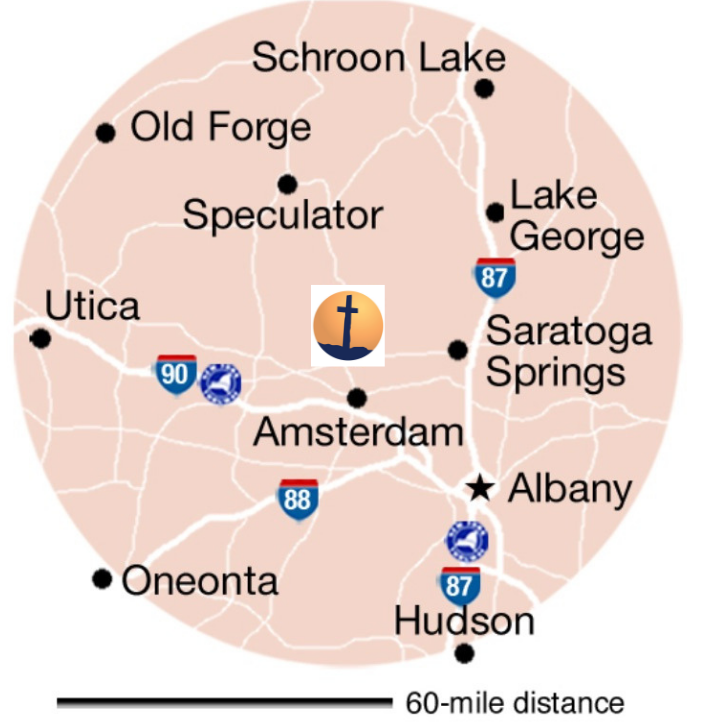 Former Sac staffers created the Alumni Scholarship Fund to assist families, including single moms, who want to send their children to Sacandaga Bible Conference for a week but lack the financial ability. 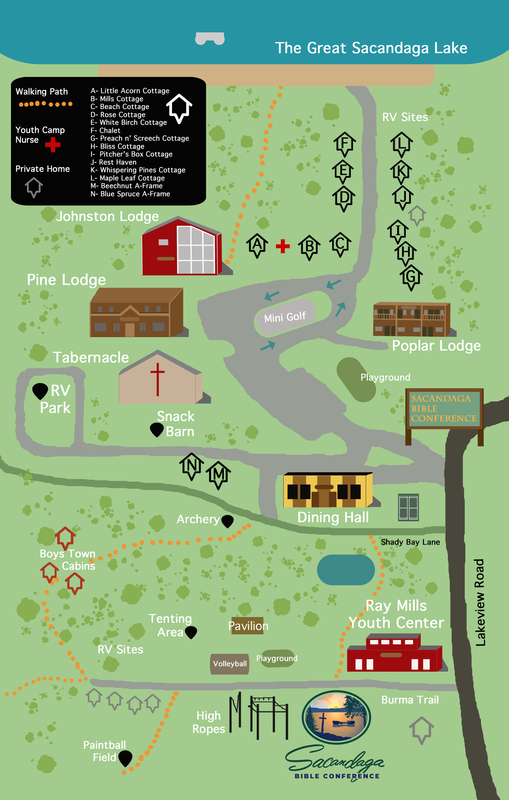 Over the years, Sacandaga Bible Conference has offered a unique opportunity for kids to experience the beauty of the Adirondacks in a quiet, rural setting while sitting under the spiritual instruction and influence of godly speakers and counselors. As a scholarship recipient, a kid may participate in swimming, boating, and other sports while hearing the Gospel. This has been the focus of Sac for more than 75 years. The lives that God has touched and changed at SAC run into the tens of thousands, starting the day the conference opened. That’s what led to the creation of this scholarship. Those who can provide financial support can assist this ministry, because today, the cost of sending a child to camp can place a strain on any family. Who is eligible? Kids who want to attend day camp or overnight camp but whose families need financial assistance. This group includes single-parent families, in particular single moms, and families whose income prohibits them affording camp. How do donations work? Tax-deductible donations are deposited directly into the Alumni Scholarship Fund. Checks should specify “Alumni Scholarship Fund” in the memo area of the check. Cash gifts should be accompanied by a note earmarking the funds to the Alumni Scholarship Fund. The executive director and or the Board of Directors will award scholarships in cooperation with area pastors, when possible. Now you can give back: We ask you, the Sac staff alumni who gave and received from your time at camp, to help by donating to this fund. Many former staffers who are now approaching retirement can recall the individuals, couples and families that shaped and influenced our young lives when we worked there. No one better than us can attest to the benefit that Sac provides to kids and families. The investment in kids is critically important, because without them, Sac would be nothing but empty buildings.